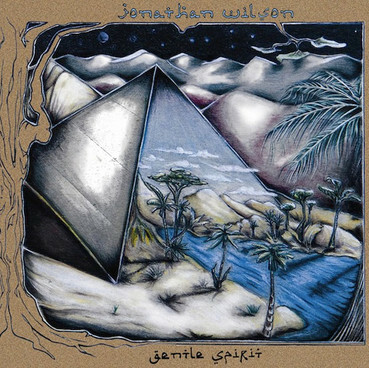 "The desert raven, he has poetry..." I guess we'll be hearing a lot more of Jonathan Wilson in the near future. That 'new Laurel Canyon' sound of last year's ambitious Gentle Spirit debut sure hit the spot here. Retro? Nope. Just understandably influenced by past masters.